Please. Do not stand idly by and imagine “things” will eventually work themselves out, or assume others will act so you needn’t do so. At the very least, you can become broadly informed–and do so not just from your closely held perspective but by listening to divergent views as well–so that you can then, perhaps with some authority, speak out via the more valid avenues available to do so. Remember, there is a difference between “fake” and “real,” and only the latter, the truth, can be supported with established facts. A functional democracy is made up of informed citizens who understand they have a responsibility as such. Don’t just repeat what you’ve heard. Fact check it. Pay attention. Contribute. You’ll regret it if you don’t. Reality has a way of eventually coming around to smack us on the back of the head. In the 70s, after the Vietnam War had raged on since the early 60s, Americans were finally able to admit and accept the reality of that awful, tragic war. Then, too, further mistakes were made in how we, as a nation, responded to those who so courageously and through great hardship served. Most of us regret that, and have moved on to say thank you, as well as never again. The threats we face today are almost beyond our ability to contemplate. This is no time, people, to put our heads in the sand. We need to stay awake, and proactive. 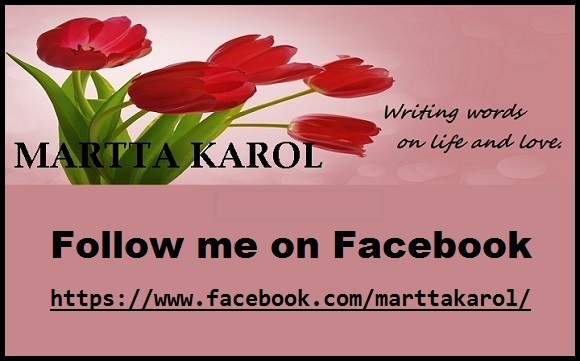 This entry was posted in Political and Social Unrest - The 1960s and Today and tagged informed citizens, Vietnam War by Martta Karol. Bookmark the permalink.